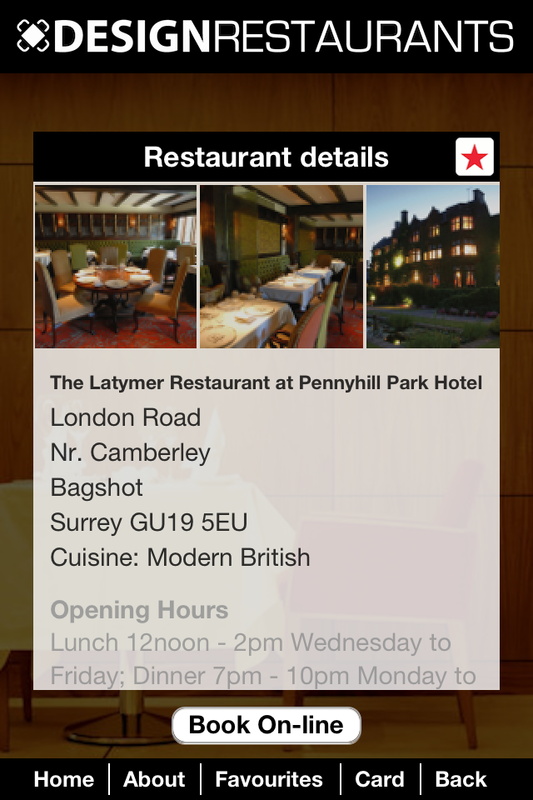 We are delighted to announce our first update to the fantastic Design Restaurants App for iphone/ipad users! The new update allows users to scroll through thumbnail images and tap to enlarge any pic that they wish to see closer. This means you can indulge yourself in fabulous photos and make a more informed decision based not just on recommendation but on the look of a property and restaurant ensuring your choice is always tailored to the exact occasion. Version 1.6 allows users to see photographs of restaurants. There is also added support for iPhone 5 screen size and a problem has been fixed using maps on iOS6. Design Restaurants takes the guess work out of finding impressive dining locations throughout the UK. With Design Restaurants you can see all accredited luxury restaurants in your area or desired destination, research its suitability, pricing and offers to help you visualise the right choice. This free app is a constantly updated reference guide and table booking facility using the collective knowledge of Michelin and AA guides, respected reviewers, award ceremonies and new and exciting openings. 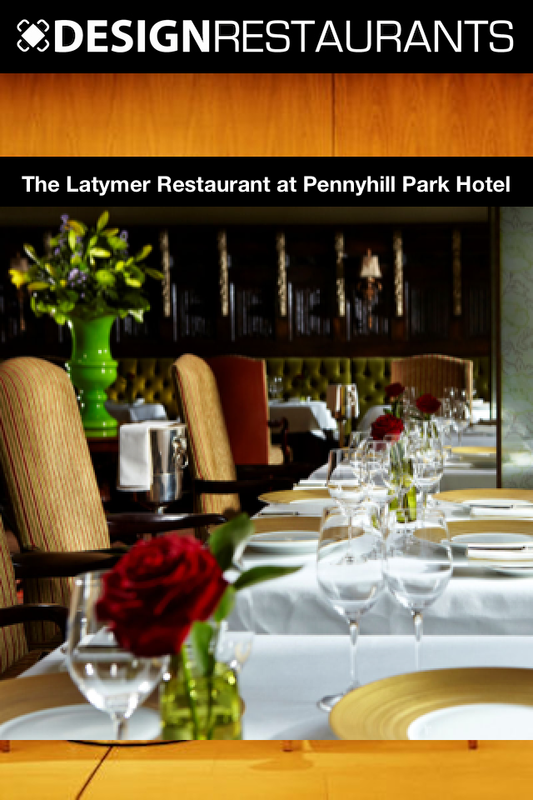 Join other discerning diners and download now for iphone (and ipad) and android – coming soon for Blackberry! Also if you haven’t already please rate the app! The app is free but to access member benefits join our club here. Design Restaurants members receive up to 50% off in many of the best restaurants in the country!